This photographer’s work is very strong in the feminist category and I love it. A busy weekend full of art related activities and Halloween fun…. ♦ This week I got to meet one of my collectors and her awesome gaggle of daughters: Hi Michelle! ♦ Must see is the Medicine and Mortality show at the Firehouse Gallery. Opening was Friday and I forgot my memory card for my camera. Poo. Interesting mix of clinical and sentimental, precision and wild abandon. ♦ Today I attended the opening reception for “Hello Dolly, Hello Teddy” at the Bryan Memorial Gallery in Jeffersonville. The reception opened with a panel of artists – 2 from the Small Picture Exhibit and 2 from the doll show – who were asked questions about their creative process and work style. I could listen to artists talk all day and all night and never get tired of hearing about their creative process. 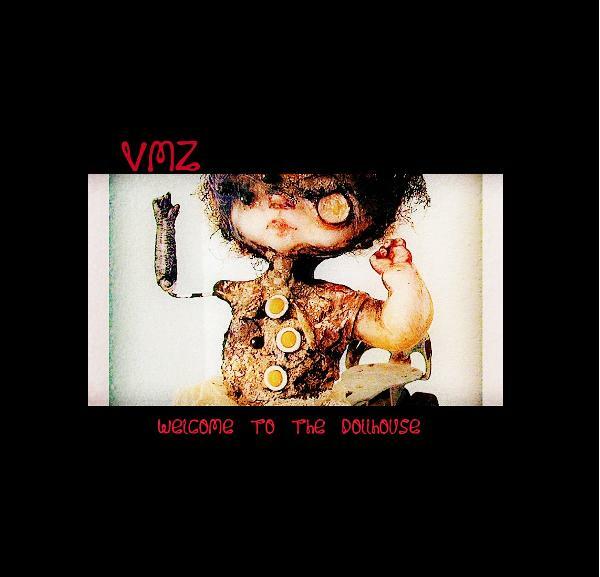 The second edition of Cynjon Noah’s VMZine “Welcome to the Dollhouse” is available now. 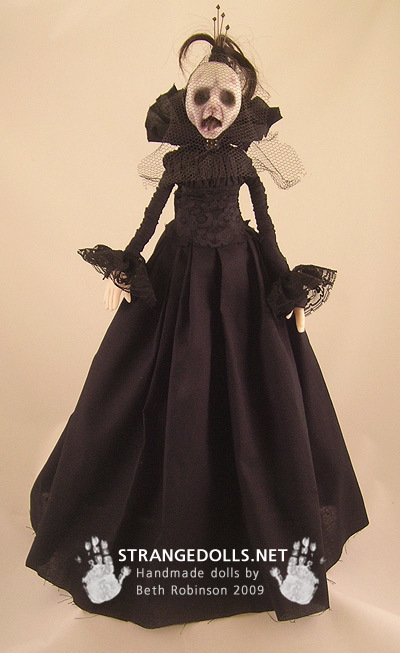 It is a collection of various trend setting doll artists that vary in style from cute to profane. Artists include: Sebastian Bages, Lydia Dekker, Shain Erin, Karna Erickson, Anita Collins, Tricia Anders, Anat Rom, Colleen Downs, Filigree (art duo), and Sarah Zambiasi. 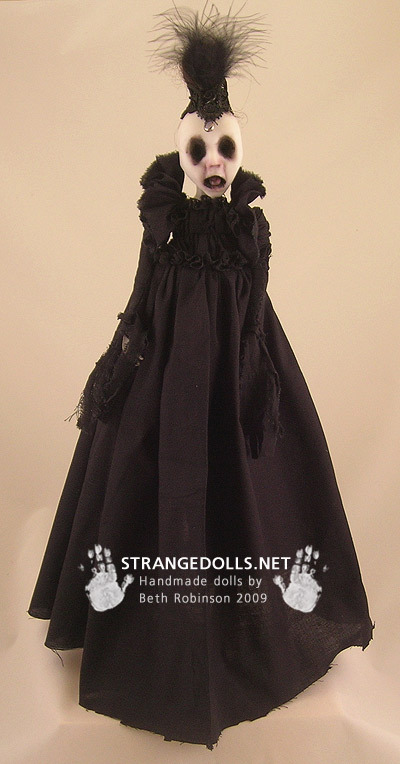 A few of my more recent dolls are in the book. I have two dolls in this show. I’ve been working on them for some time. I am hoping to have more available… as soon as I have some more free time from shows 🙂 I am joined in this show by Shain Erin and Nichole Dickerson among others. Gail and I share a spread in the 500 Handmade Dolls book. I was in love from the moment I saw her Ghosties but couldn’t find much info about her online. Well luckily she found me!